The same way happens with Edge Cloud and Internet of Things (IOT) Nodes that contribute in a knowledge base collaborative instead of working individually. As shown in this example by Google, Multimedia Messaging is a great example of Federated Learning, as devices learn about places people discovers and by doing that the knowledge is shared across the entire network of devices. This “knowledge” or “model” is likely localized in Edge servers and kept for zones or maybe globally for a global mode. A company in Poland that collaborates with LENOVO in AI and Federated Learning is ByteLake. 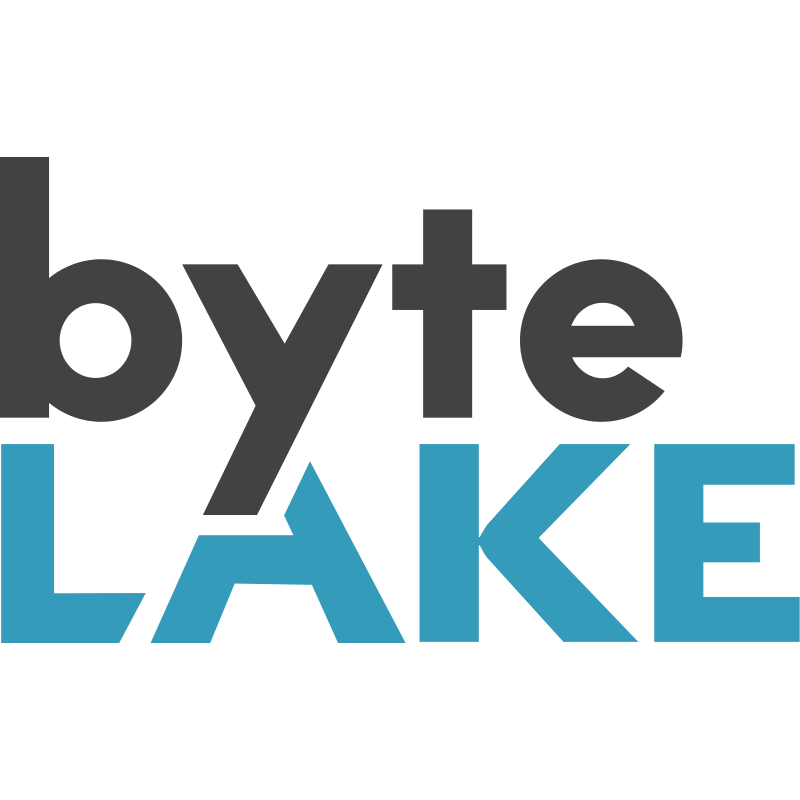 ByteLake has a solution for federated learning and artificial intelligence for Edge Computing sysgtems. 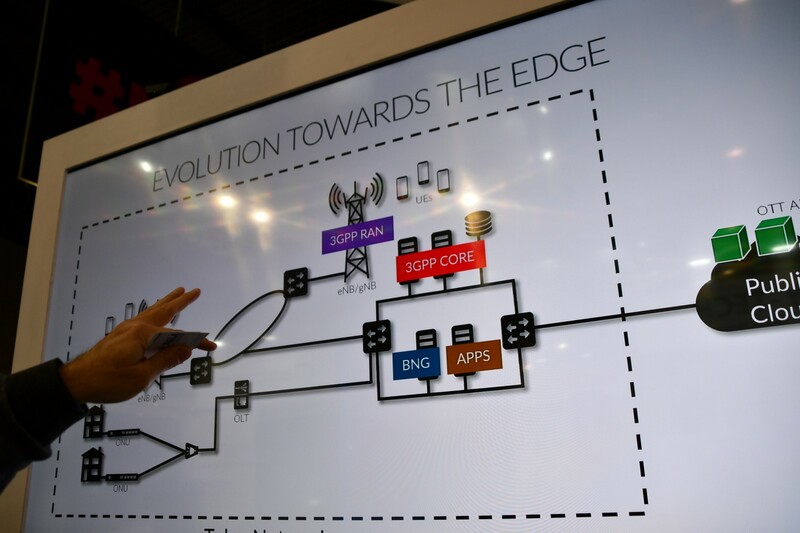 One of the main concepts in 5G and Edge Cloud is the use of caching and bring the intelligence closer to the edge, or the cell, instead of leaving the intelligence all centralized in a set of servers. Sensors can exchange data from a model and collectively create a bigger knowledge base from all the nodes. In other words, edge servers will contain software instances or code that will reside closer to the sensors and the network. 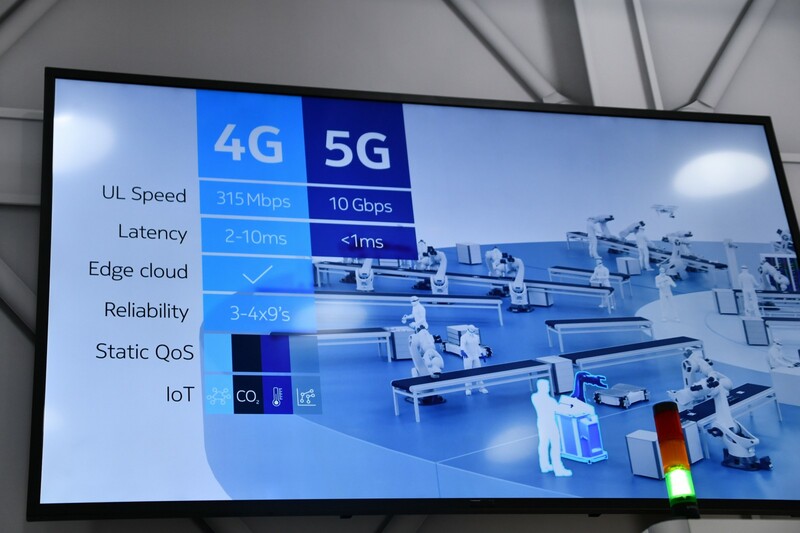 One important aspect in newest 4G but most likely a standard in 5G, is the virtualization of network and services, meaning that companies like RedHat, VMWare, and others provide middleware instances, including Docker containers to handle messaging from the core network, or be the core network itself for 4G and 5G. Hence, an MME function or, a Mobility Management Entity simply resides in a docker container or an instance that can be moved, scaled, and transferred at will around a cloud environment. The same with many other components, including software where the eNode-B is using, P-GW and N-GW for example all are now instances in a cloud environment. Federated Learning techniques, just as the example provided by Google using the multimedia messaging system, where knowledge of words is exchanged across the network, can also be used for more complex models and other components like IOT sensors, connected cars, and more. Federated Learning is a distributed file of knowledge, no different than the concepts found in Blockchain technologies or fabrics, however there is no focus on security or authentication but learning. 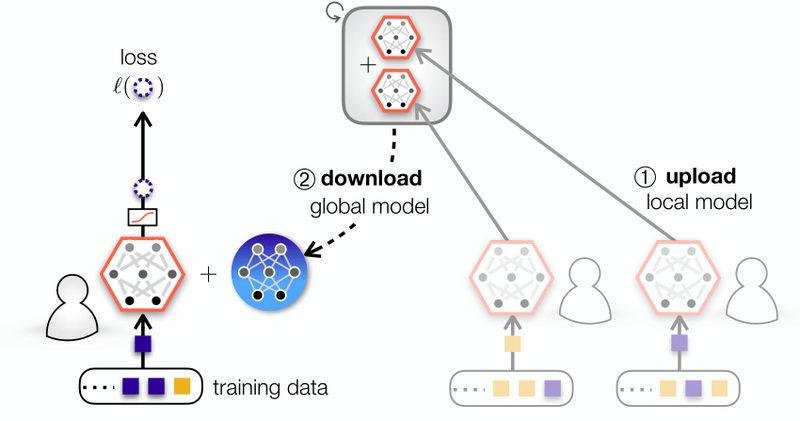 As shown in the figure bellow, the model from a local device is sent over to a “Global Model” and collaborated to the point that an new learning or machine computation achieved by that, is then shared now to the local devices, then learning “Experiences” are propagated across the edges. Let’s watch the video from @TECHEDTV from this link.